Cheadle YFC is back up and running again after a four-year closure thanks to a new members' night attracting 40 people. Cheadle YFC was founded in 1954 but closed following a lack of members in 2012 but a recent surge of interest has brought the Club back to life. 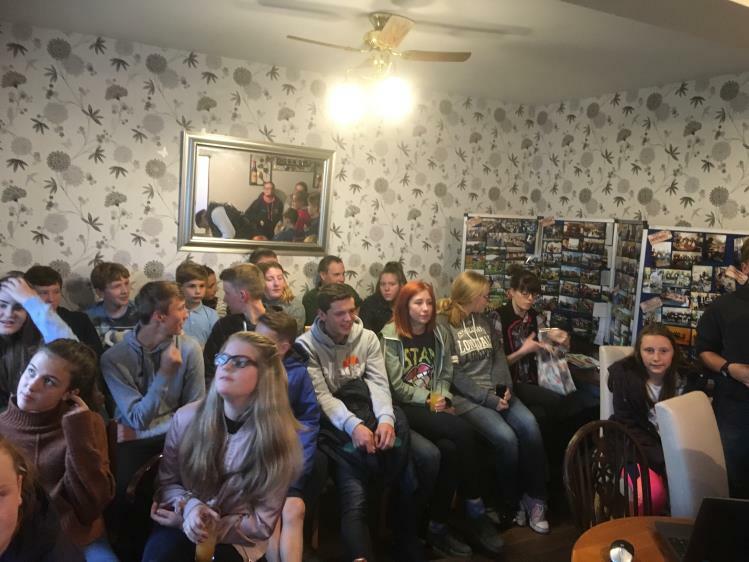 The Club has the potential to become active in all areas of YFC and new members showed a particular interest in getting stuck into Public Speaking, Stockjudging and Tug of War as well as various sports. For information on Cheadle YFC contact Julia Taylor, County Organiser, on 01785 248645 or email for further information.